Lanikai is a community in the town of Kailua on the island of Oahu, Hawaii, United States. 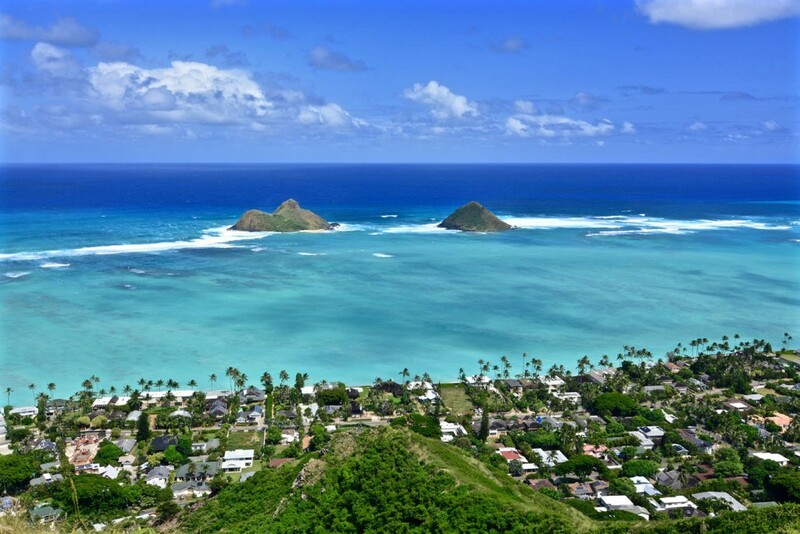 Lanikai is Hawaiian an means “heavenly sea”. 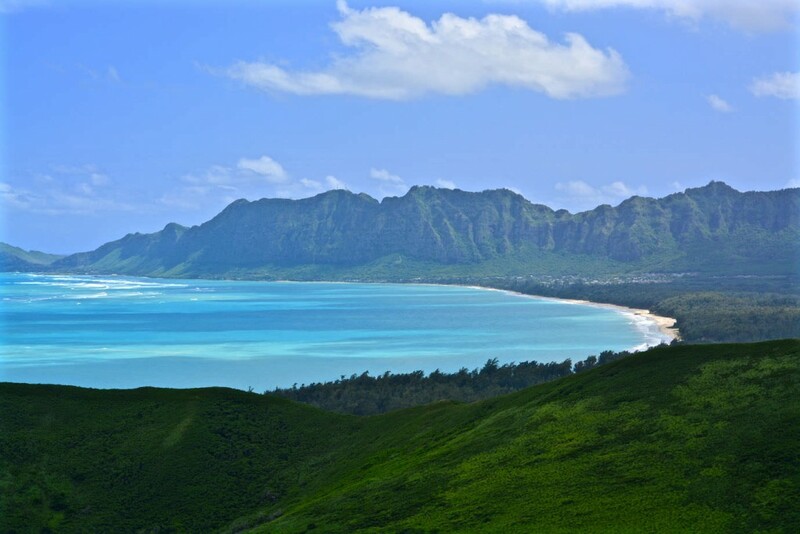 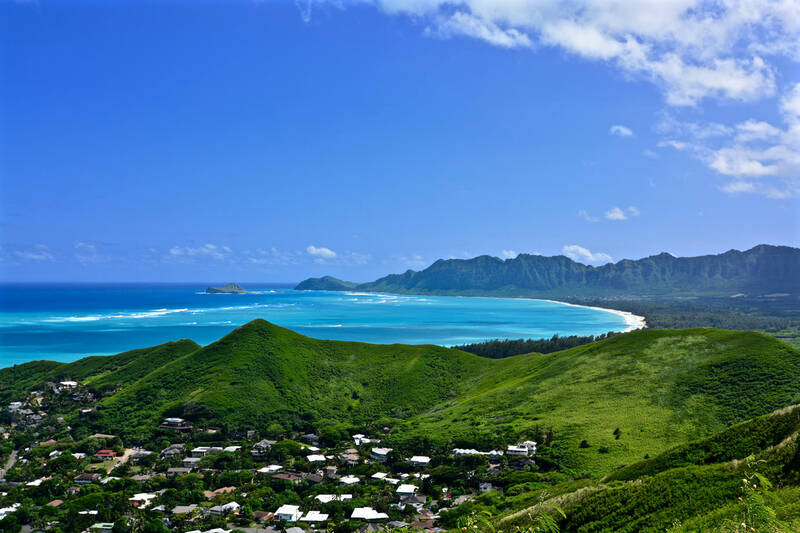 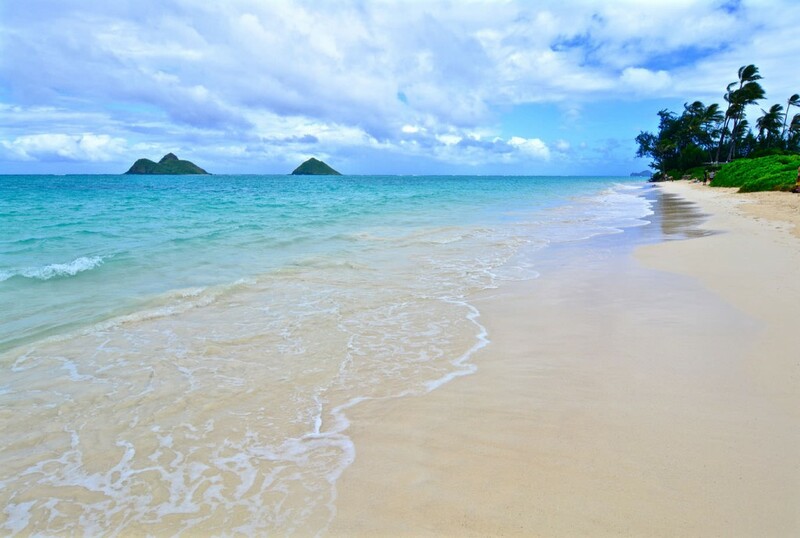 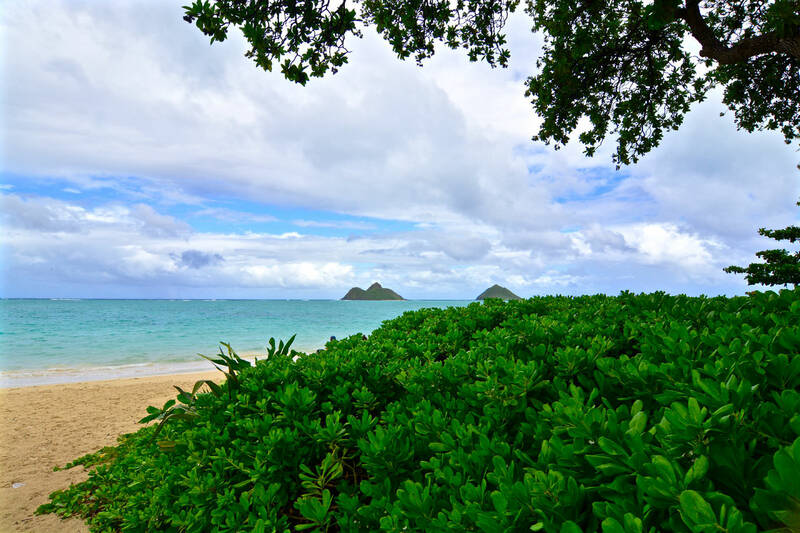 Lanikai is well know for its beach, which is reportedly one of the most beautiful beaches in the world. 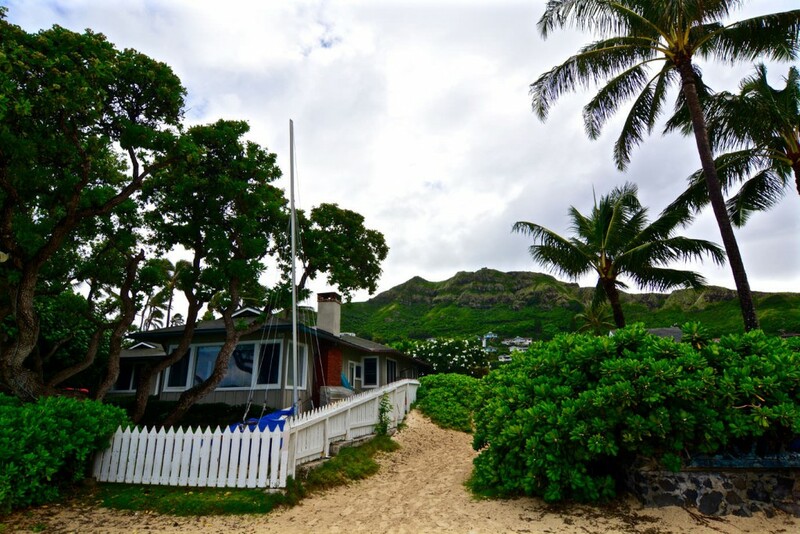 The white sand beach and the two islands, called Na Mokolua or mokes, in the back, are the reasons why Lanikai Beach is so popular. 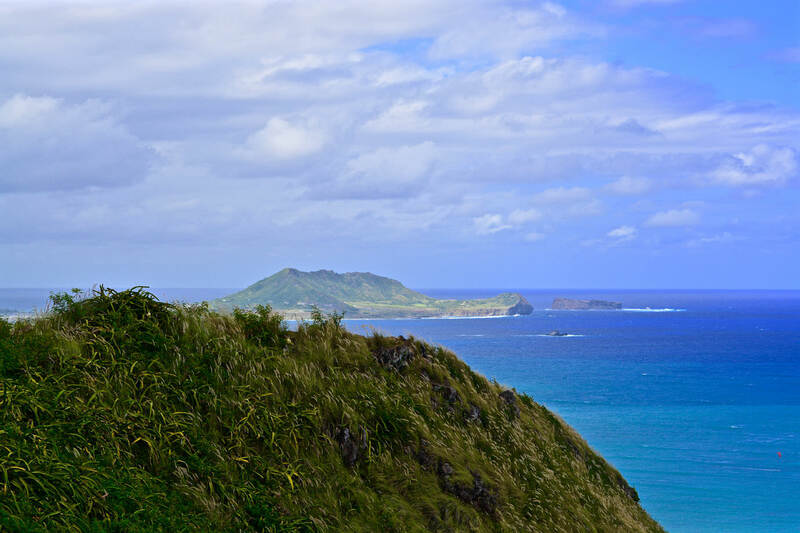 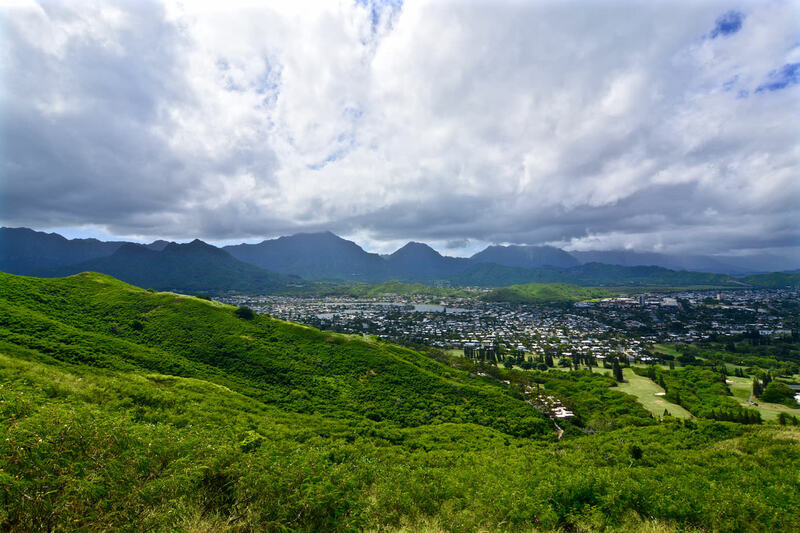 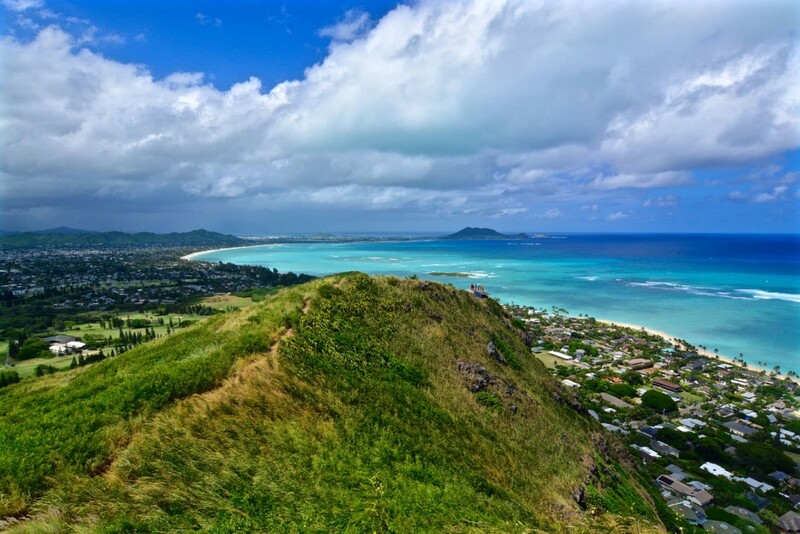 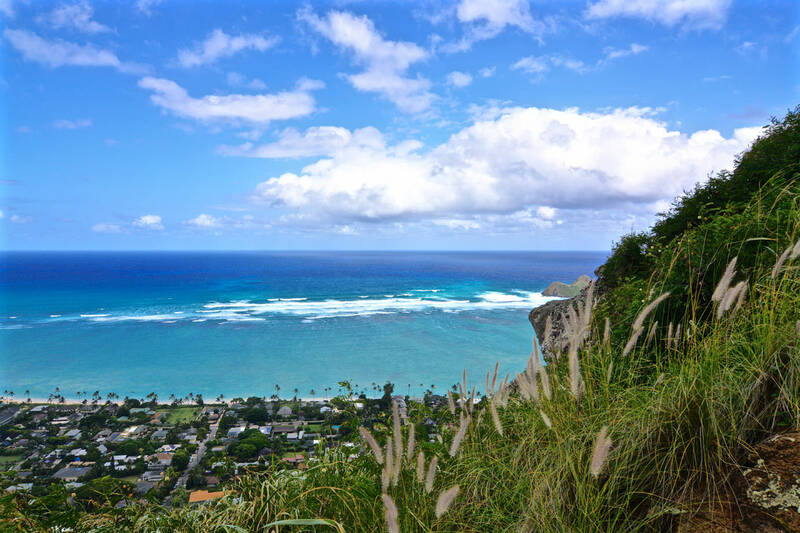 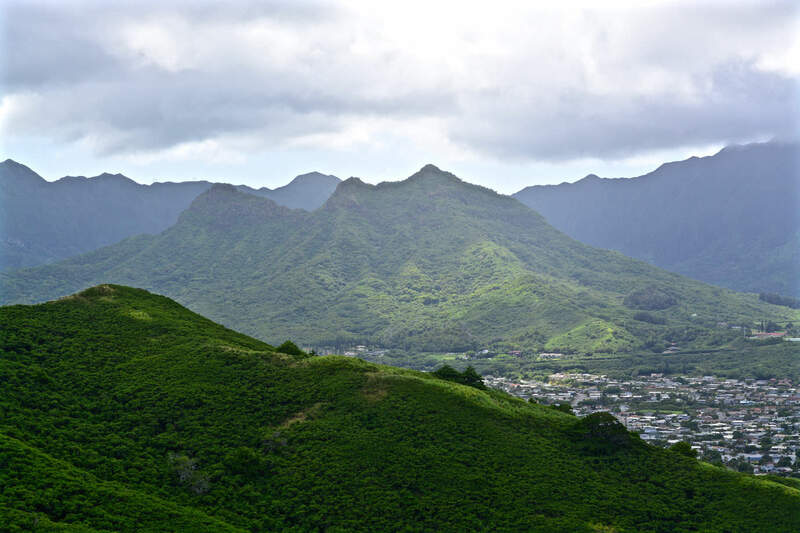 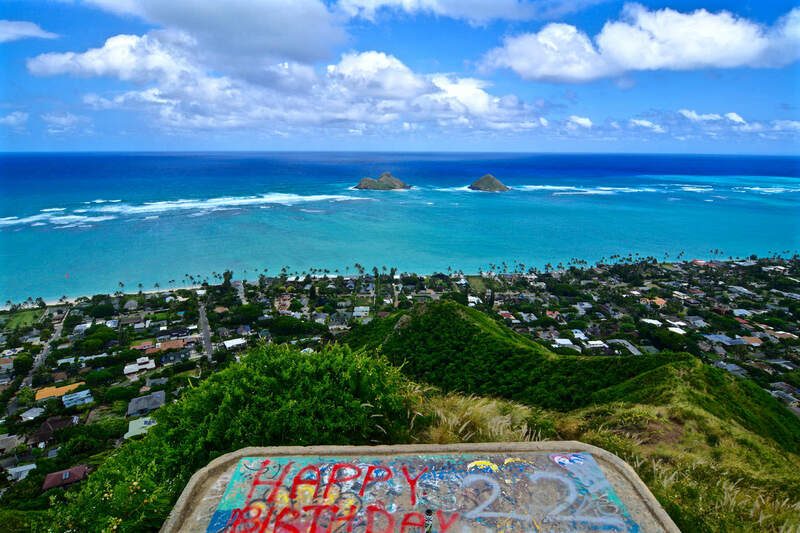 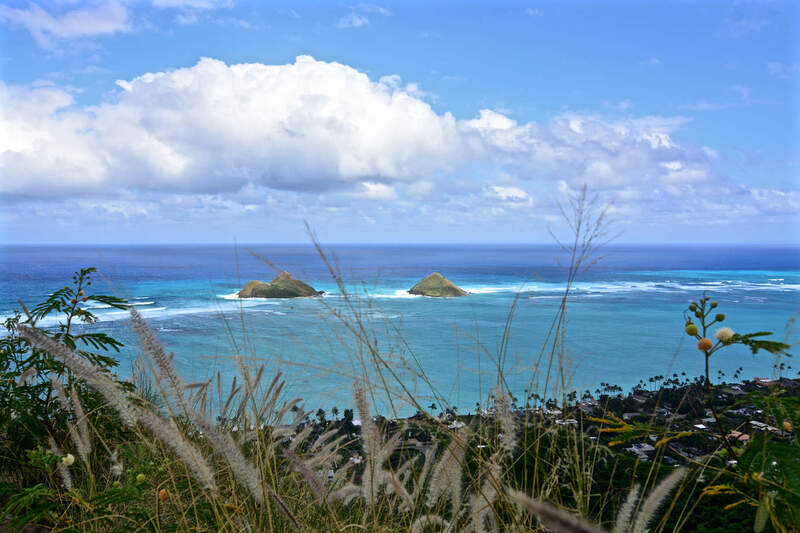 There is also a hiking trail called “Pillbox Trail” along the Keolu Ridge to the World War II Military Bunkers known as “Lanikai Pillboxes”.